We adopted the Sardine Trail & Ogden Overlook Trail in the summer of 2017. These trails are inside the Wasatch-Cache Forest Service Trail System, but by adopting these trails we will be managing the trail maintenance. 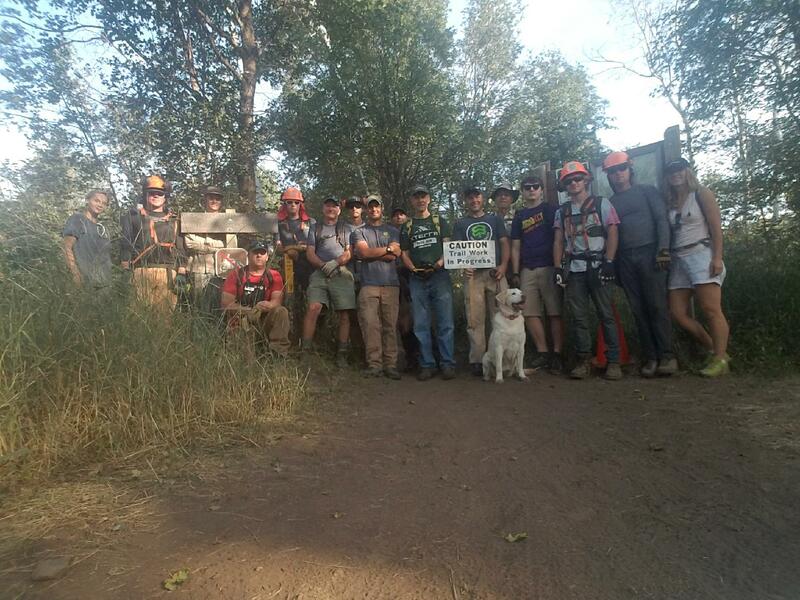 We will host trail work days periodically throughout the year. Stay tuned if you would like to participate. 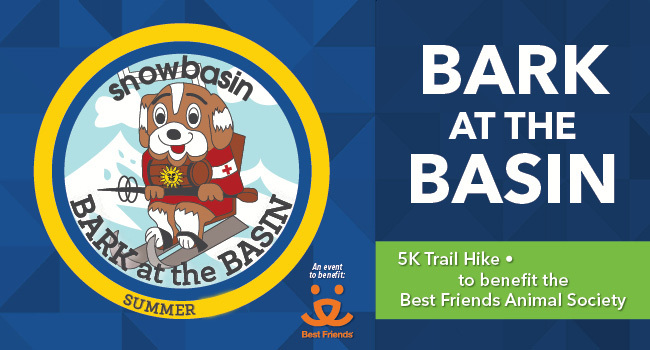 Every Summer, Snowbasin Resort hosts a 5K trail hike to benefit Best Friends Animal Society Utah Chapter. Read more here. 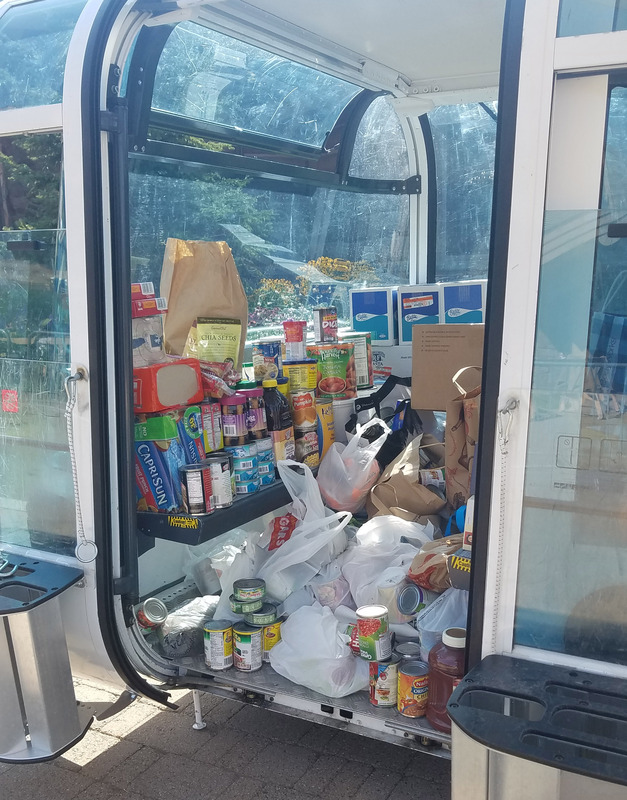 Every Fall, Snowbasin Resorts hosts a food drive to benefit the Utah Food Bank with our annual Chili Fest. Snowbasin Resort adopted a beach at Pineview Resevoir and Causey Resevoir. 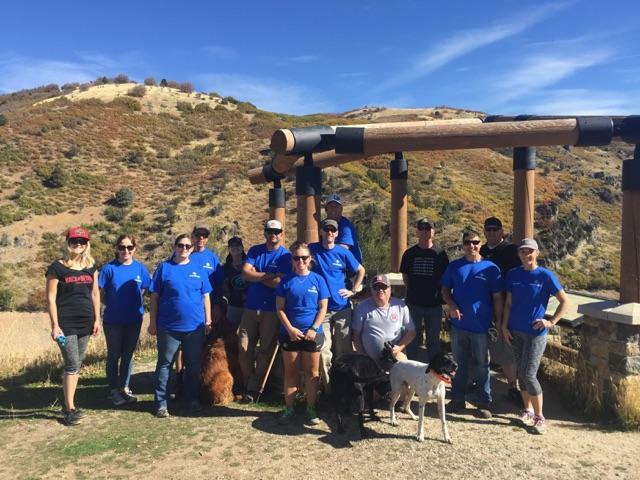 Throughout the year, Snowbasin Resort employees gather to clean up the beaches. Snowbasin Resort collects winter clothing and other necessities for the Lantern House homeless shelter in Ogden during the month of December. This past winter we gathered over 15 bags of winter clothing to donate. Every Spring, Snowbasin Ski Patrol hosts an Avalanche Dog fundraiser for Wasatch Backcountry Rescue. WBR is a local non-profit organization that provides response teams for avalanche rescues and educational courses. 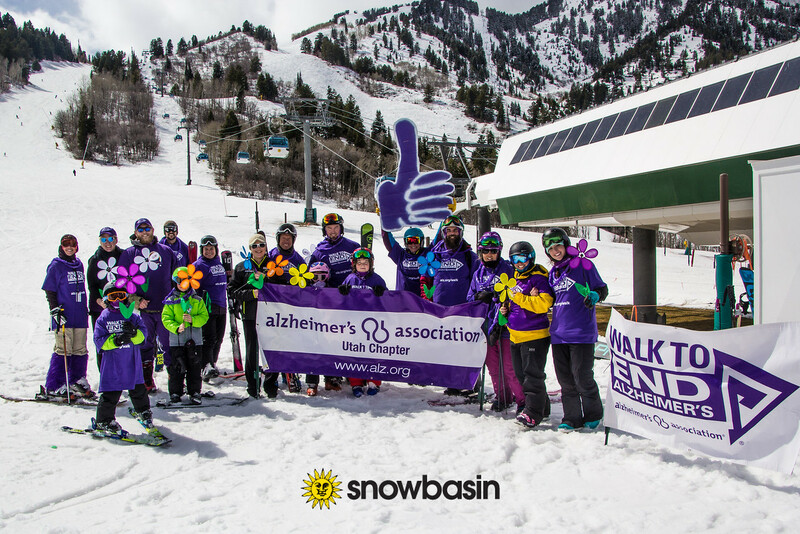 Snowbasin Resort partners with the Alzheimer's Association: Utah Chapter to raise awareness about this deadly disease. The Alzheimer's Association has a presence at the resort for three Saturdays in March culminating with the #SkiPruple group run. The last of the three Saturdays, a group of skiers and snowboarders gathered at the top of Wildcat to ski/ride to the base area together all in their purple. The Alzheimer's Association has collateral spreading the word on the importance of further research funding. t-shirts, buffs, and bracelets for purchase for a small donation, and registration for their "Walk to End Alzheimer's" event, which will take place on in downtown Ogden this summer. Sign up *for free* and join the Snowbasin Team. Click here to donate.